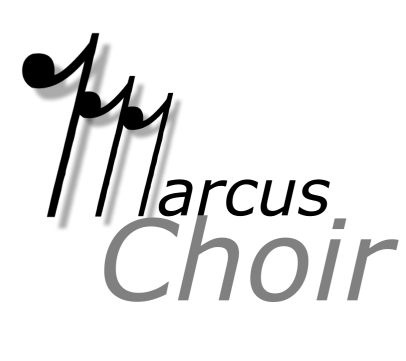 Show your support of the Marcus High School Choir program by becoming a sponsor! Because the Marcus HS Choir Booster Club is a 501(c)(3) tax-exempt organization, your donation is tax-deductible! Hughes Cain & Associates, Inc.